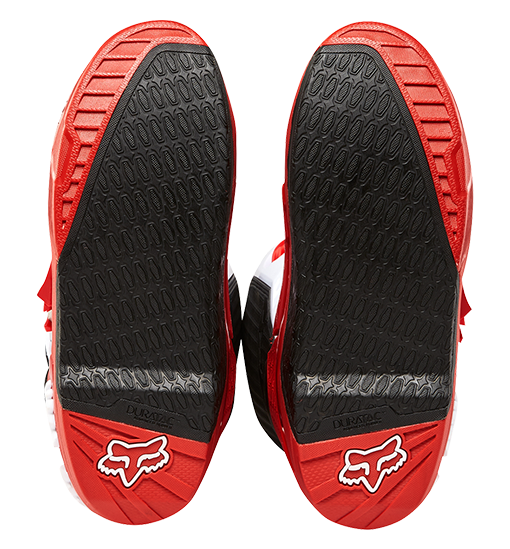 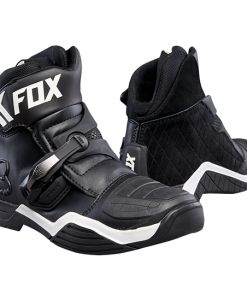 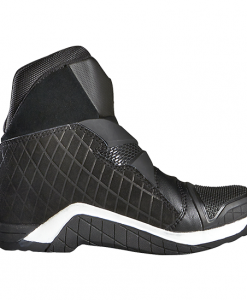 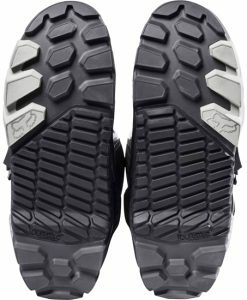 The outsole and burn guard utilizes a new Duratac compound for grip and durability. 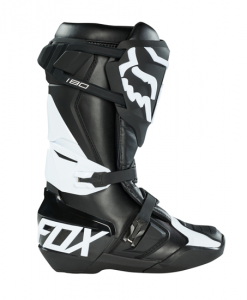 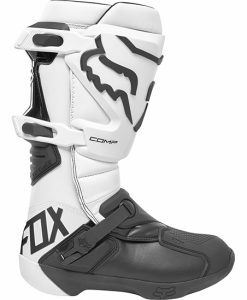 This proprietary rubber was engineered exclusively by Fox’s development team to give you the greatest advantage on the track. 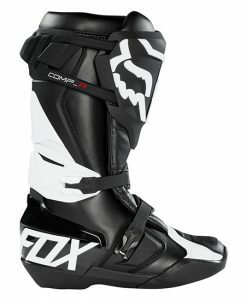 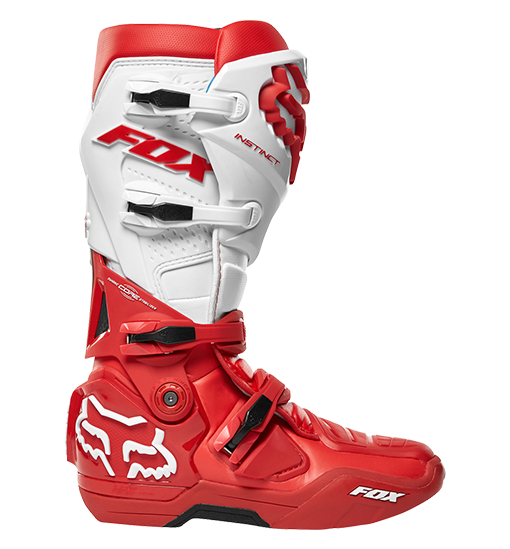 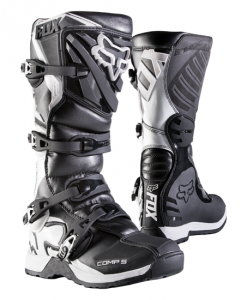 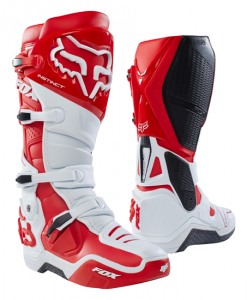 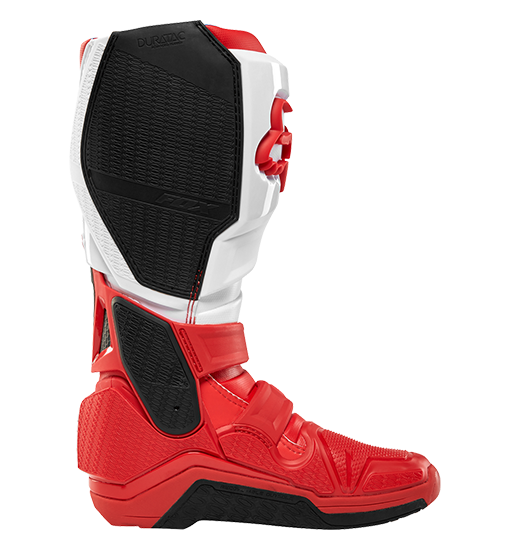 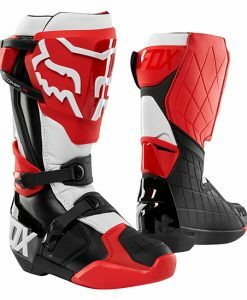 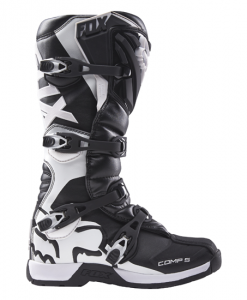 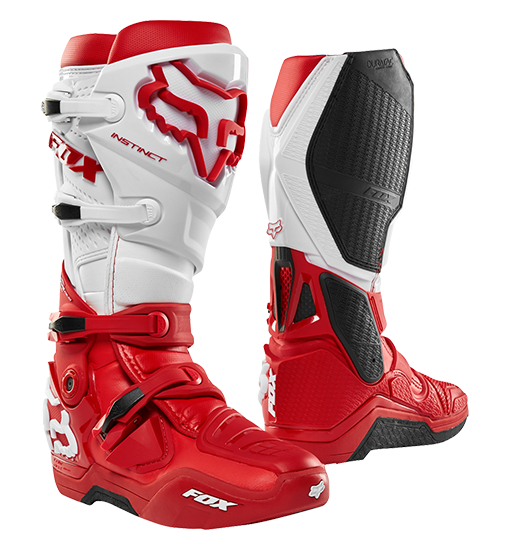 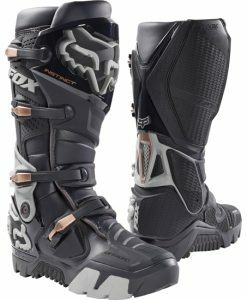 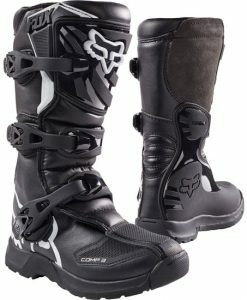 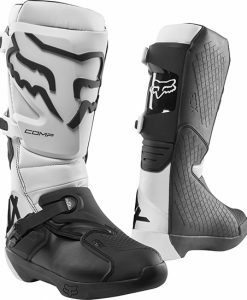 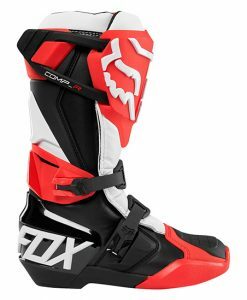 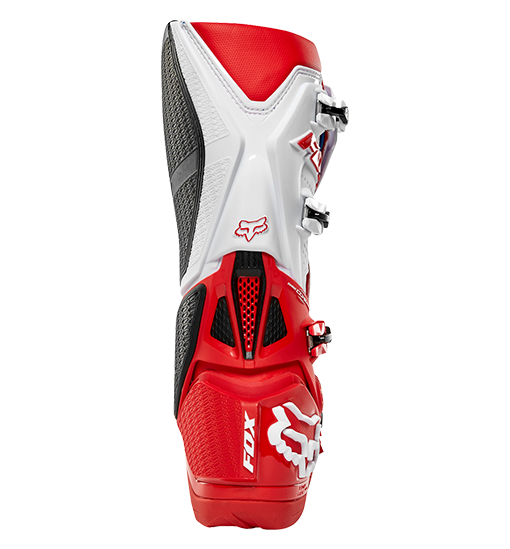 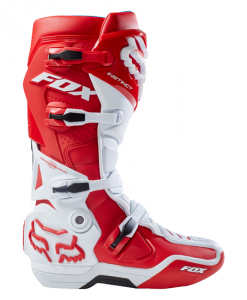 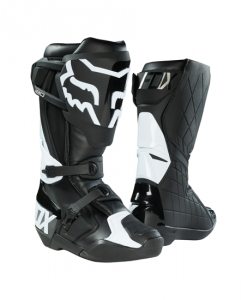 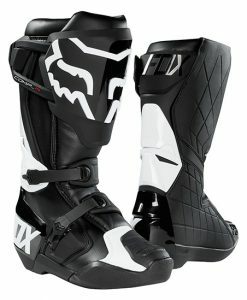 See for yourself why the Instinct is the motocross boot of choice for champions like Ryan Dungey and Ken Roczen.